The doctors in our practice are committed to providing comprehensive general practice care and are involved in on-going training and education for your on-going health & well being. The doctors are supported by an excellent team of nursing and administrative staff. Whilst you have your regular GP, you may also wish to have a 2nd Doctor at the practice. This will allow you to see another doctor if your regular GP is unavailable. Dr Martiniello is married with a wife and two children. He studied medicine at Melbourne University and graduated in 1987. He then went onto work at Maroondah Hospital in Ringwood as a Registrar and then moved onto Altona Medical Clinic. Along with Dr John Russo, he established Gladstone Park Medical Clinic Tullamarine in 1993 and they have maintained this practice for over 25 years. 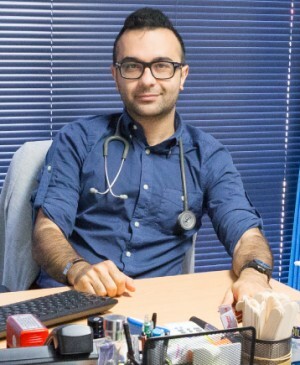 Dr Martiniello is an Italian speaking doctor who has a special interest in Geriatric Medicine, along with Men’s and Women’s health and Childhood Development. Apart from General Medicine he also conducts Aviation Medicals, Pre-Employment Medicals and WorkCover treatment. He likes to travel and enjoys good food and wine. 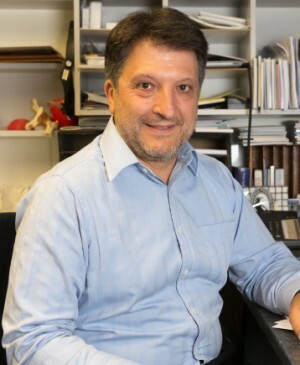 Dr Russo set up and established Gladstone Park Medical Clinic in 1993 as a Director where he has been practicing in the community for over 22 years. Dr Russo studied at St Kevin’s College in Toorak then graduated onto Melbourne University where he studied Medicine. 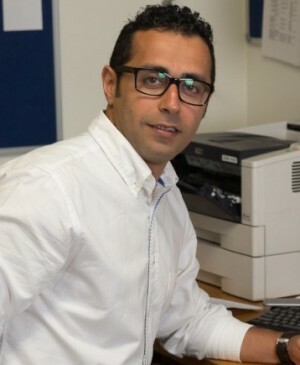 He completed his internship at St Vincent’s Hospital in Melbourne, and then went onto to complete Post-graduate Diploma of Musculoskeletal Medicine in Otago N.Z… He is also a Fellow of the Australian College of Nutritional & Environmental Medicine. He is married with two children. Dr Russo provides childhood and general and preventative family medicine. He is a Qualified Musculoskeletal Medical Practitioner with a holistic integrative approach. Interests include Acupuncture, hypnosis, and meditation, occupational and nutritional medicine, along with natural medicine. Dr Russo uses intravenous Nutrient Therapies including Vitamin C, B complex and other vitamins, He also has special interests in meditation needle and laser acupuncture and various newer Regenerative Medicine Musculoskeletal and Platelet Rich Plasma (PRP) and autologous fat injections. He provides surgical procedures and is certified in Dermoscopy use in the management of skin cancer medicine and skin cancer interventions in Primary Health Care. He speaks fluent Italian and is French speaking. 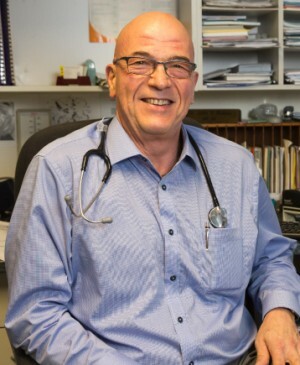 Dr Brian Glassenbury was educated in the local Essendon area and continued onto graduate from Melbourne University of Medicine in 1989. He spent many years in hospital and emergency medicine before joining this practice. He is married with two children and still lives within the local community. He has been consulting at Gladstone Park Medical Clinic for over 18 years and has become an essential asset to this practice. 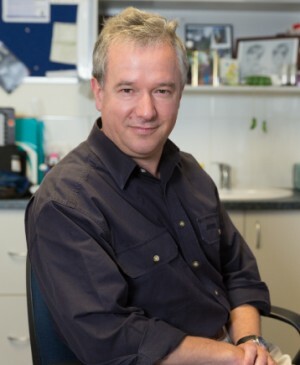 Dr Brian Glassenbury provides all aspects of general medical care with a special interest in cardiovascular medicine, childhood illnesses, sports medicine, infectious disease and has a particular interest in counselling and mental health of all ages. He participates in shared ante natal care, WorkCover and preventative health. Born and attended school in Tullamarine area. 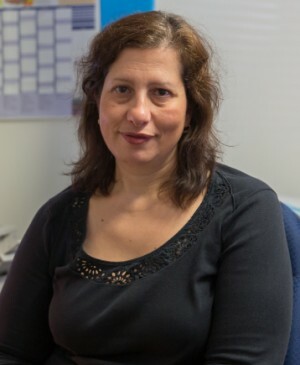 Dr Schemali graduated from Melbourne University in 1993 after completing her Medical Degree, after which she worked in the Royal Women’s Hospital for several years. She has a special interest in Women’s Health and Paediatrics. She commenced working at Gladstone Park Medical Clinic around 2000. DR Schemali is married and has four children. 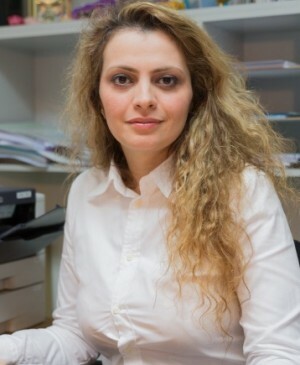 She is trained in the insertion and removal of Implanon contraception technique, travel medicine for patients going on leave, minor procedures on all patients and has a special interest in children’s health. Dr Delavari has a special interest in skin care diagnosis. He has completed studies in Dermoscopy and he consults at this clinic with routine full skin checks and mole checks. Skin Cancer surgery and mole removals are performed as a day procedure at this practice. Dr Sara Eshraghi is a General Practitioner who graduated from the medical school in 2006 and enjoys all aspects of medicine. She came from a medical family and has had an opportunity to gain valuable experience in Gynaecology whilst assist her father during her years of training in medical school and afterwards. Dr Sara Eshraghi is also a psychoanalytical psychotherapist and emotionally focused couples therapist. During her years of general practice she found a special connection between mind and body which led her to ten years training of psychoanalytical psychotherapy. She still is enthusiastic about learning and has been studying Psychoanalytical Psychotherapy with White Institute of Psychoanalysis in New York. She is also a grief recovery specialist and helps people with grief in relation to immigration, culture and relationship issues. She is treating couples to heal the connection between them and to help them to see each other with different eyes. She helps them to create the new attachment with each other. Dr Eshraghi, believes in effective communication between doctor and patient and tries to apply this in her work in general practice. Dr Raty graduated from Monash University in 2008. She then went onto complete her internship and worked at Eastern Health including time at Box Hill hospital until 2012 when she entered a General Practice Training Program. 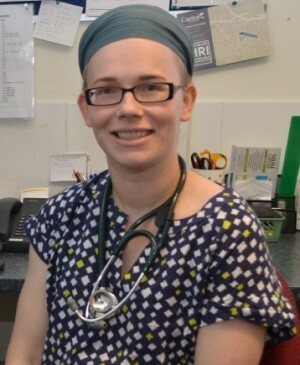 Dr Raty did the majority of her GP training in the country areas working around Seymour and Wallan until early 2015. Dr Raty obtained her fellowship with the Royal Australian College of General Practice in 2015. She has special interest in women’s and children’s health and travel medicine. She has recently completed more training with Family Planning Victoria and now offers Mirena IUD insertions and removals at the clinic (Mirena insertion fee currently $80 out of pocket). She also inserts and removes implanon contraceptive implants and can assist with other family planning queries and management of unwanted pregnancies. Please note that during her maternity leave from 9 April 2018 to early September 2018, Dr Raty is still planning to run a Mirena IUD Insertion clinic on monthly basis- if you are interested in having an IUD fitted, please speak to reception staff and one of our friendly staff will get back to you regarding dates and details. Dr Raty loves the everyday challenges of general practice with variety of presentations and patients- she particularly enjoys the opportunity to offer continuity of care for her patients and she is passionate about preventative medicine and management of chronic disease. Being originally from Finland, Dr Raty is married with 2 young children, and she also enjoys the outdoors, travelling and playing social volleyball. She is fluent in Finnish language. Dr Tehniyat Ejaz joined GPMC in February 2017. She completed her medical degree in Pakistan and moved to Australia 10 years ago. 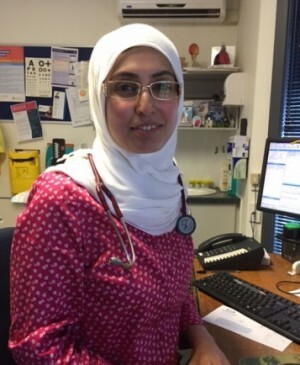 She has worked in Melbourne Metropolitan hospitals as an Intern and Resident before she started her work in General Practice. She has 4 years experience of General Practice in country Victoria. She has completed her General Practice training and obtained Fellowship of the Royal Australian College of General Practitioners. Her interests in General Practice are Women’s health, Children’s health, chronic disease management and travel medicine. She likes the aspect of continuity of care for her patients which helps in preventive medicine. She is also fluent in Urdu language. She has a family with 2 children and loves travelling, shopping and family life other than medicine.